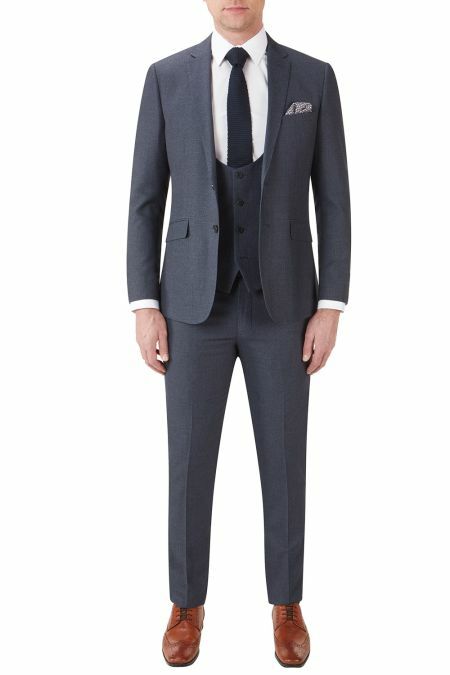 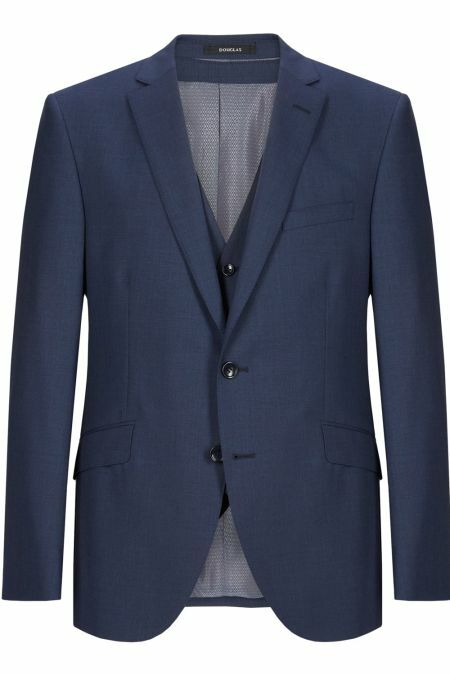 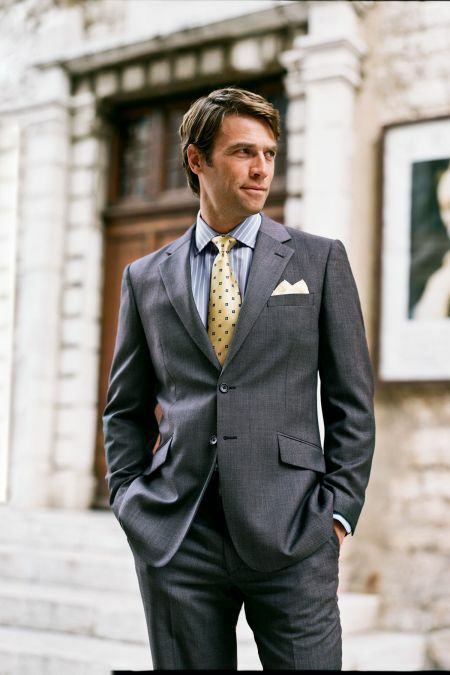 Mens Grey Suits from SuitsMen. 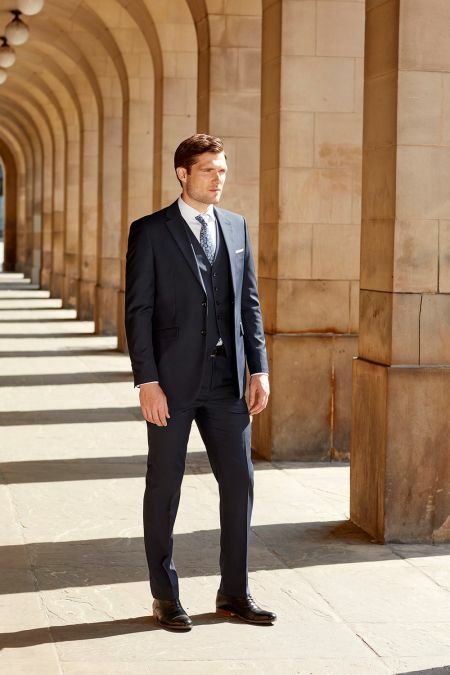 Fantastic selection, all sizes. 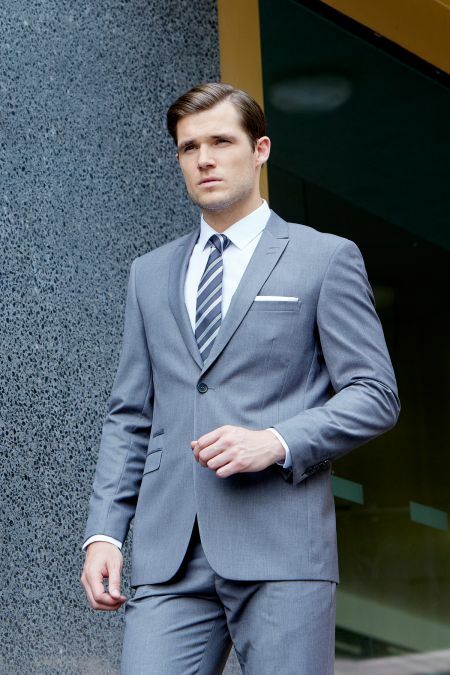 With over 25 different styles of grey suit, we believe we have one of the biggest ranges of mens suits available in the UK. 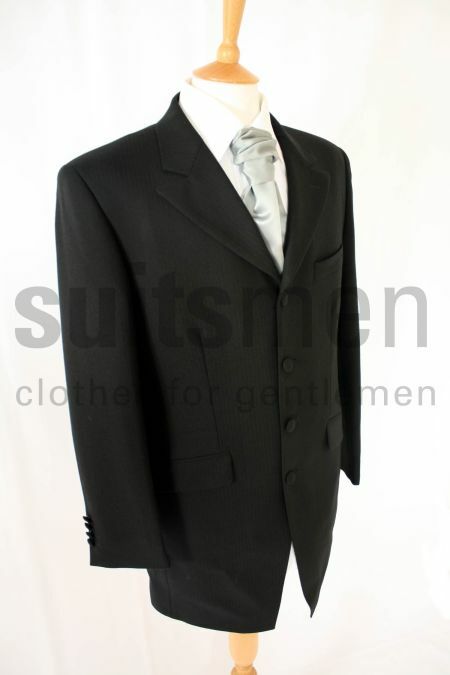 some of these are also available in grey pinstripe and charcoals, so the actual range of greys available is even greater. 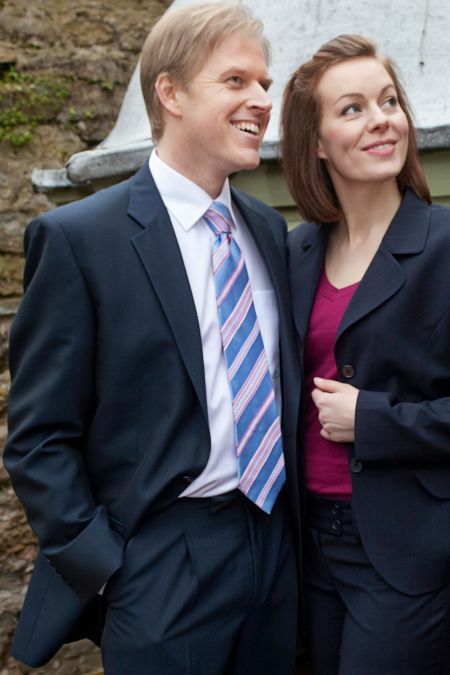 So hopefully you can be sure of finding what you are after! Please take a moment to look at the size you are looking for, to be sure we have your size available, and you will find some useful categories to help you narrow down the style, brand or occasion you are looking to wear it. 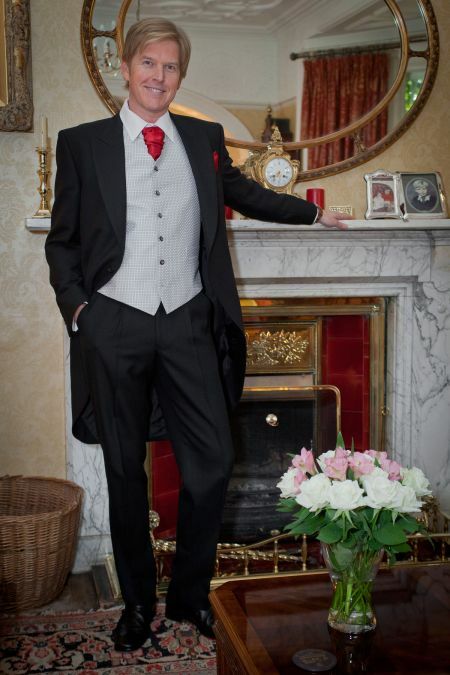 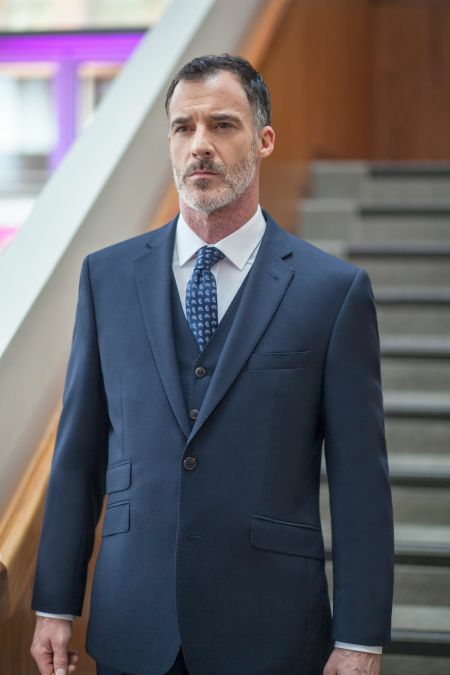 Some of our suits are made to survive the tough life of a business man jumping in and our of a car all day, and others are perfect for special days, with superb fabrics and delightful finishing touches. 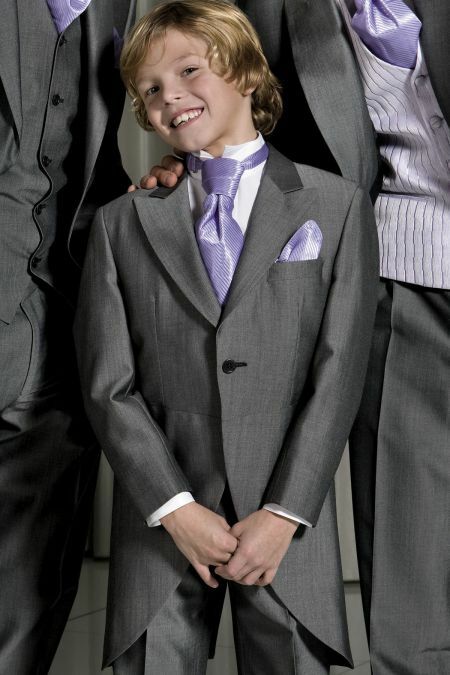 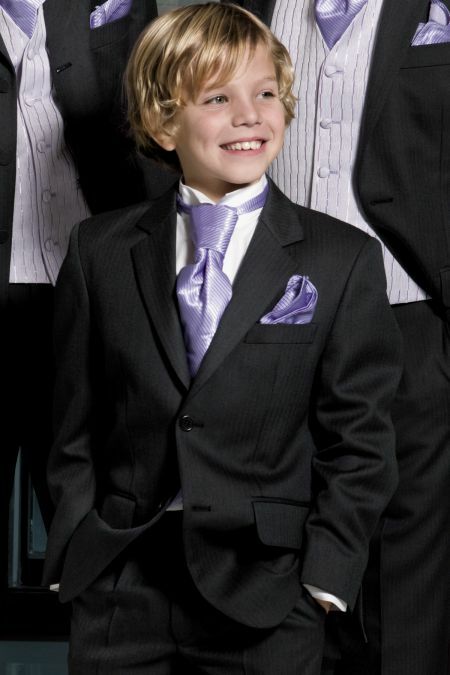 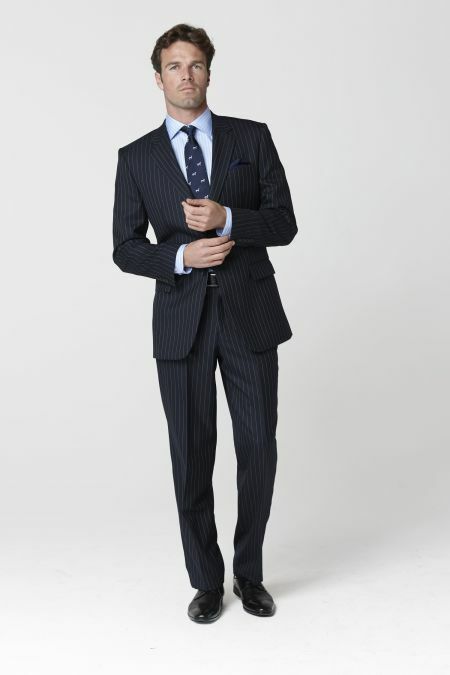 Click here to see our black suits selection. 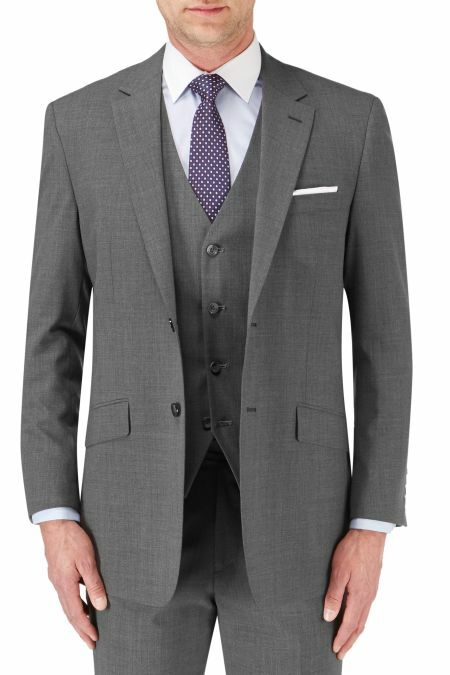 Whatever grey suit you are looking for, be sure to know that with over 40,000 customers, we know how important a purchase this is to get right.